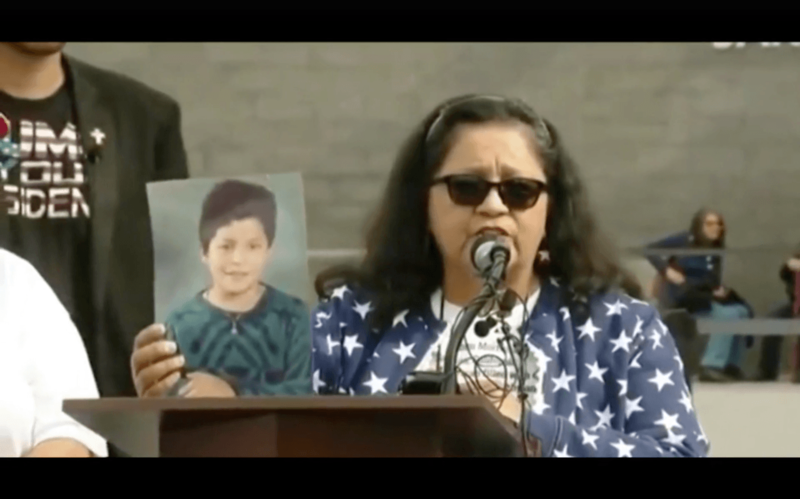 Angel Moms Call Out Nancy Pelosi: Would You Support Border Wall if It Saved Your Loved One? Angel Moms whose children have been murdered by illegal aliens living in the United States called out incoming House Speaker Rep. Nancy Pelosi (D-CA) and Sen. Chuck Schumer (D-NY), asking them if they would support a border wall if it meant their loved ones would be saved from illegal alien crime. Angel Mom Mary Ann Mendoza from Arizona — the co-founder of AngelFamilies.org — singled Pelosi out, noting that the House Minority Leader has never met with Angel Families to discuss the illegal immigration crisis. 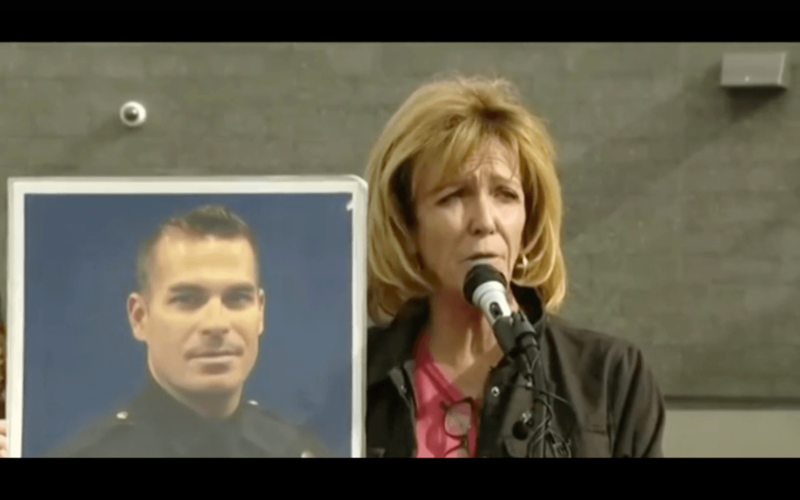 Mendoza’s son, 32-year-old police officer Brandon Mendoza, was killed by a drunk illegal alien who was driving the wrong way down a highway in Mesa, Arizona. “Not one more American life needs to be lost at the hands of an illegal alien criminal in this country,” Mendoza continued. Angel Mom Agnes Gibboney, whose family arrived in the U.S. as refugees, said she did not understand why foreign countries are allowed to have secure borders while Americans are expected to deal with their country’s porous borders. Angel Mom Kathy Hall from Arkansas pleaded with reforms to the country’s immigration system that would more effectively keep convicted criminal illegal aliens out of the U.S. and monitored by federal immigration officials. 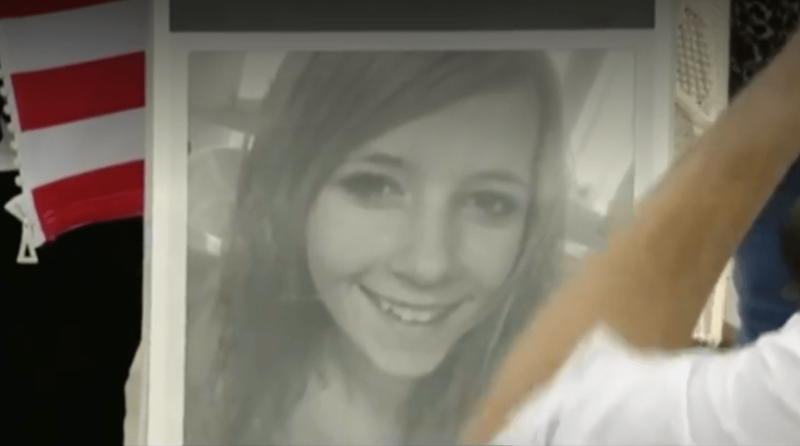 As Breitbart News has reported, Hall’s daughter, Hailey King was killed by 33-year-old illegal alien Sergio Rodriguez in November 2016 in a hit-and-run car crash. The illegal alien received less than 20 years in prison for the killing. “Know that every one of us has given the ultimate sacrifice of our children and we hope it saves yours,” Hall said as she teared up. 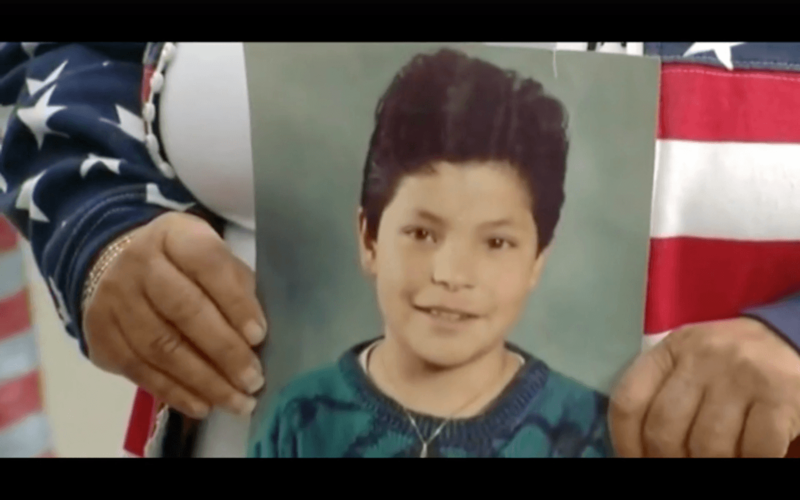 Morfin’s son, Ruben, was murdered at 13-years-old by an illegal alien gang member from Mexico in December 1990 on the streets of Salinas, California. The illegal alien was sentenced in Mexico for the killing and served just 20 years in prison before being released. Morfin said she does not know if her son’s killer has returned to the U.S. but said she was grateful to America’s Most Wanted for helping to track down the illegal alien years ago. Mendoza said she wanted to see the government shut down to secure that Trump receives some amount of border wall funding to add on to the current 30-foot bollard fencing that has been constructed at the U.S.-Mexico border in Texas and California sectors. “Shut down the government, we need a stand-alone Border Security Act,” Mendoza said. While Trump has asked for a fifth of wall funding ahead of a government shutdown, Democrats are refusing to fund even a slither of a border fence. Trump says he is committed to shutting down the federal government, which would only result in the shut down of a portion of Homeland Security (DHS), if the GOP-controlled Congress does not approve wall funding. As Breitbart News has reported, the Trump administration has made significant headway on arresting and deporting illegal aliens living across the U.S. In Fiscal Year 2018, federal immigration officials arrested almost 160,000 illegal aliens, the highest level since 2014, and deported a quarter of a million illegal aliens. Nancy or Chuck and all demons could care less about what these people have to go through, including a lot of republicans and Trump. Border Patrol states more people are coming in then in Obamas two terms. Then Quietly transferred to towns across america, we are being played again and again and again .